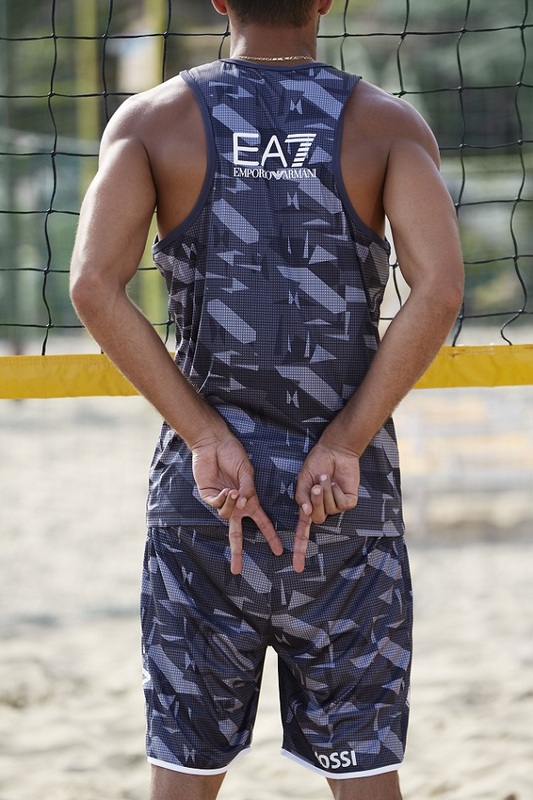 EA7 Emporio Armani announces the EA7 2018 Summer Tour, the summer sporting event in collaboration with FIPAV, the Italian Volleyball Federation. 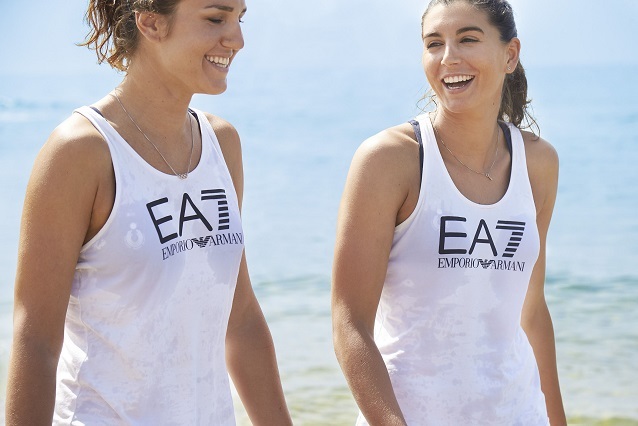 Once again EA7, as technical sponsor, will design the T-shirts of all pairs of athletes in the competition. The event, now in its second year, will start at the historical Piazza Castello in Milan, during the third leg of the Italian Beach Volleyball Championships, which will be held on 6th, 7th and 8th July. The tour will continue throughout the summer with events at Cervia and Catania and will include various activities for the public. In addition to Beach Volleyball, there will be areas dedicated to Stand-Up Paddle Board, Yoga and Running. The collaboration is testimony to Giorgio Armani’s strong bond with the world of sport and is part of the broader agreement with the Italian Volleyball Federation that was signed two years ago, following the Beach Volleyball silver medal won at the 2016 Olympic Games in Rio by Daniele Lupo and Paolo Nicolai.